On March 20, the US House of Representatives Subcommittee on Space and Aeronautics met to discuss the fiscal year (FY 2013) budget request and roles and responsibilities of the Federal Aviation Administration (FAA) Office of Commercial Space Transportation (AST). AST is requesting an increase in 2.6% or $16.7 million for FY2013. 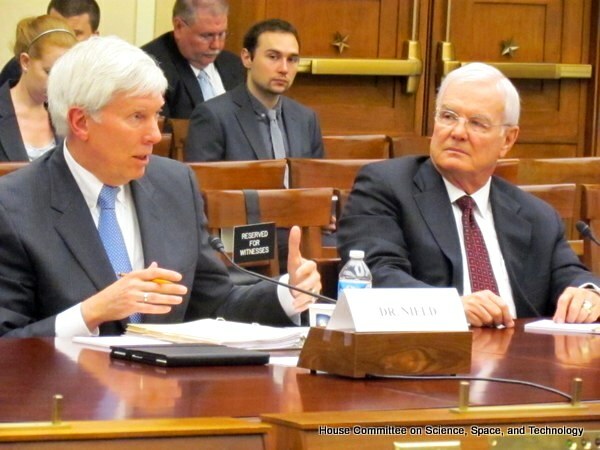 Testifying on behalf of the FAA was Dr. George Nield, Associate Administrator for AST, and Captain Wilbur C. Trafton, Chairman of the AST Advisory Committee. In the past AST has primarily been involved with un-manned, expendable launch vehicles. The increase in budget request expresses AST’s need to learn and understand the differences human commercial flights will bring. Seeing how NASA already has human safety knowledge and is already supporting commercial space flight companies, many representatives worry about cross agency cooperation and duplication of research. To address this concern Trafton explained how NASA and FAA/AST have been working together for many years.